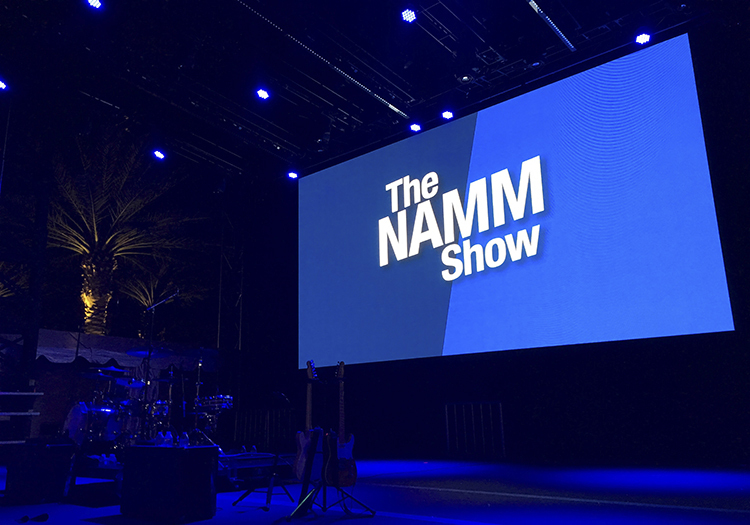 At the 2018 NAMM Show that was held at the Anaheim Convention Center, MEGA Systems Inc. was proud sponsors of the Yamaha Grand Plaza Stage, which was the main stage of the entire venue. 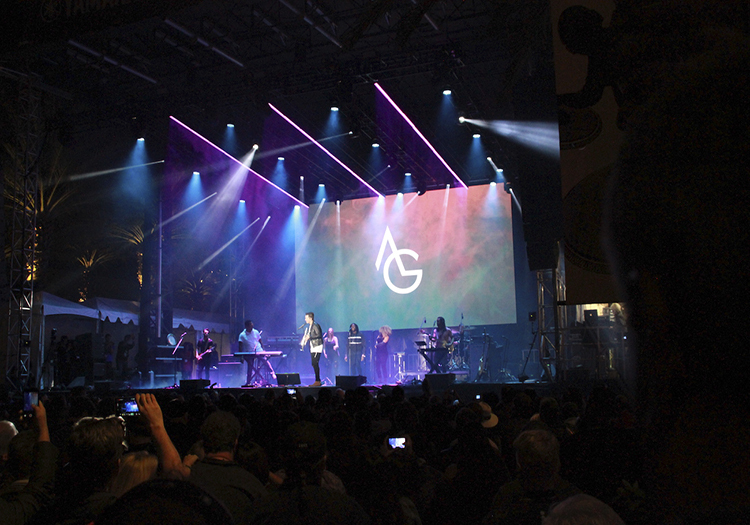 Having to upheld the demands of several bands and well known artists such as Michael Macdonald and Andy Grammar, MEGA used the RGBlink Venus X3 and MSP 200PRO to control a 27.9’W x 16.4’H and a 18’W x 9.8’H video wall. The Venus X3 was chosen due to its ability of being and HDCP-compliant, scalable and expandable video wall processor that is designed for large video walls of up to eight screens or more. It is configurable to support a variety of inputs, outputs and windowing capabilities including SDI, HDMI, DVI, Display-port, RGB, HDTV and USB. Compared with other video wall processors, the VENUS X3 extends three main applications, which include a seamless switching between the inputs, local control panel option and a preview on the front panel directly. These advantages along with its high performance and capability of producing high quality images, made the VENUS X3 ideal for the main stage at the NAMM show. 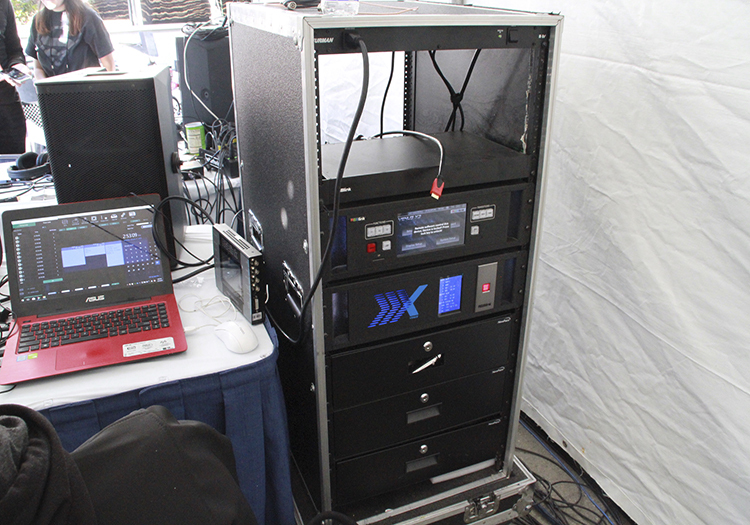 Having to display different camera angles, videos, slide shows and logos onto the video wall also required the need for the MSP 200PRO to ensure that the correct images were always shown on the screen. The MSP 200PRO allows onboard preview of an HDMI source along with format inspection, simplifying the monitoring of the video wall. 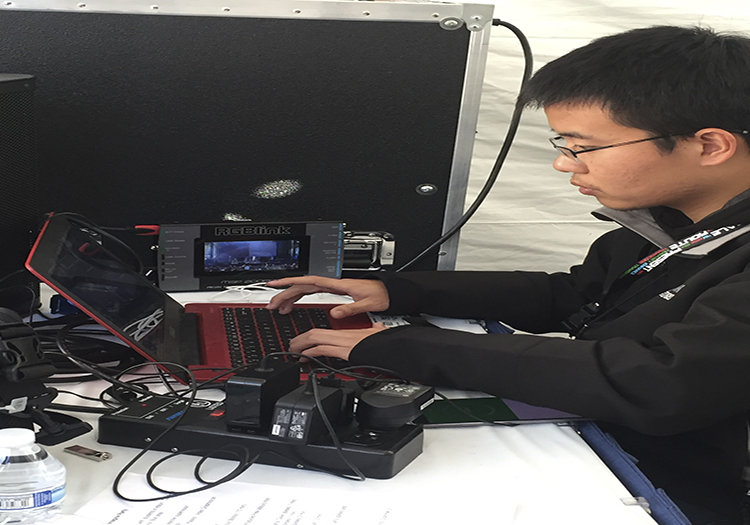 It also allowed the AV to test signal source and had the ability to allow inspection from delay. With the popular test patterns that can be easily selected with or without motion, the MSP 200PRO met the requirements that were needed to ensure the smooth and correct transitions between the multiple images that were being used on both video walls. 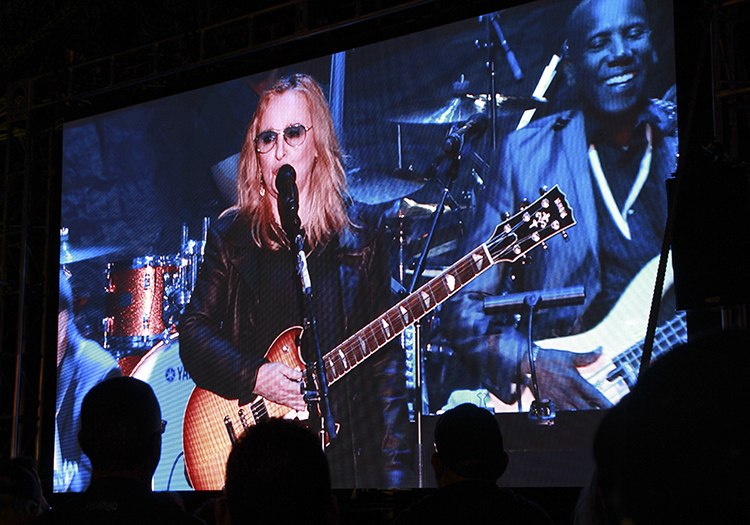 Using both products allowed the video walls to display clear images that allowed the audience to really capture the ultimate concert experience. Along with the Venus X3 and MSP 200PRO the MEGA VIEW Phantom Panels 5.9 were also used that made the entire stage come together. The bigger wall of 27.9’W x 16.4’H was placed on the actual stage where artist would have different visuals played behind them. The smaller wall of 18’W x 9.8’H was placed to separate the section of the food trucks and concert audience, which was mainly used for the crowd that wasn’t able to see the artists on the stage. The Phantom Panel 5.9 is a vivid display with a 5.9 mm pitch designed for outdoor production. The panels black face LED’s create a high contrast display, allowing for a vivid picture. Equipped with an aluminum casting located at the bottom of the panel, this Phantom has the protection and capability to support outdoor weather or indoor production. At only 30% intensity, both video walls displayed clear images of the artists and other visuals. Being ETL listed, this IP65 panel was ideal to use at the main stage because it was able to withstand the California strong winds and would’ve been able to keep the show rolling rain or shine. The instillation process ran smoothly and no major challenges were faced. After installing the video panels it did take some time to make sure the Venus X3 was able to process the images onto the video wall. After several tests that were monitored through the MSP 200PRO, the video was up and ready for the concerts that were going to be on the following day. 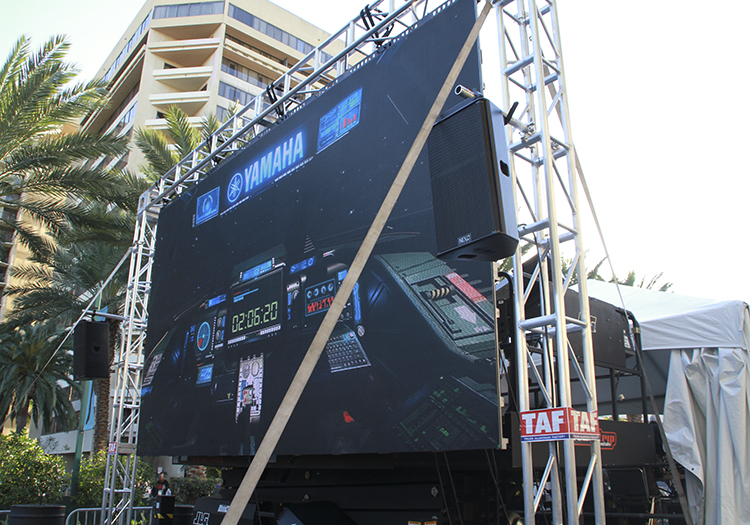 On the last day of the actual show the strong winds were very high and moved the video walls too much. This was an easy fix by simply tying down the bottom of both video walls which kept both of them from moving. 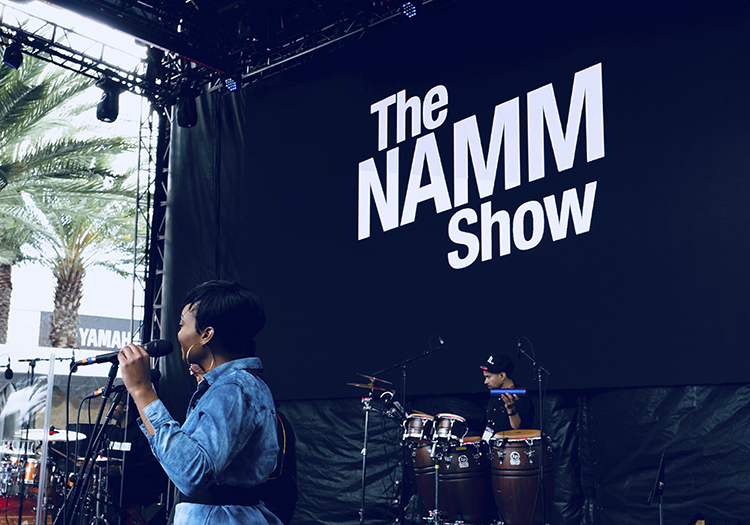 The NAMM 2018 show is one of the biggest trade shows within the production industry. Aside from sponsoring the Yamaha Grand Plaza Stage, MEGA Systems Inc also sponsored the Arena Stage and hosted a booth which displayed several other RGBlink products. 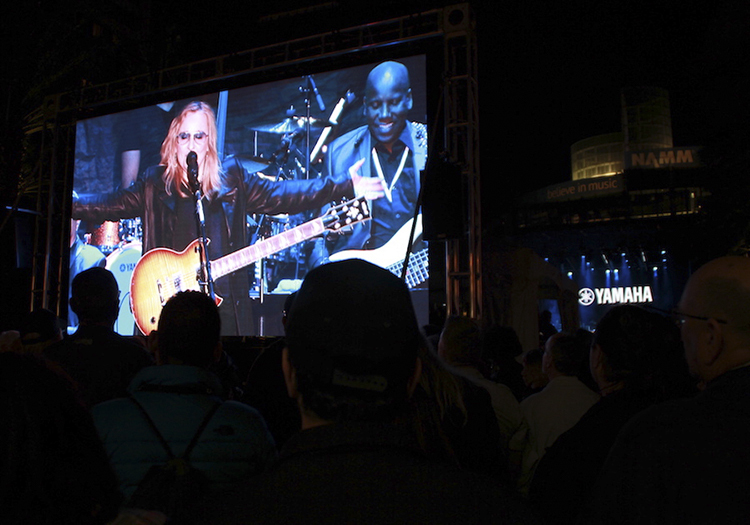 With two other installations to work through, the Yamaha Grand Plaza Stage still managed to receive several great reviews from the artists and the audience. Every night over 100 people gathered in front of the stage and the smaller wall to witness great artists. The two video walls wouldn’t have displayed such great visuals had it not been for the Venus X3 and MSP 200PRO. Once again RGBlink and Mega Systems Inc successfully put on another great show.